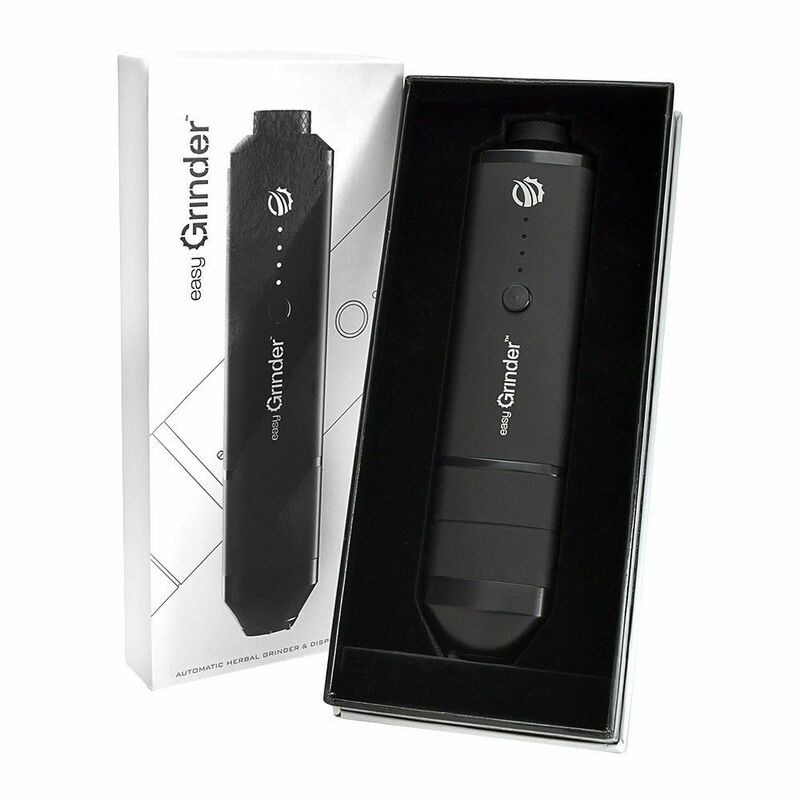 The Easy Grinder is an advanced battery powered blend grinder that will put massive grinding power in the palm of your hand. 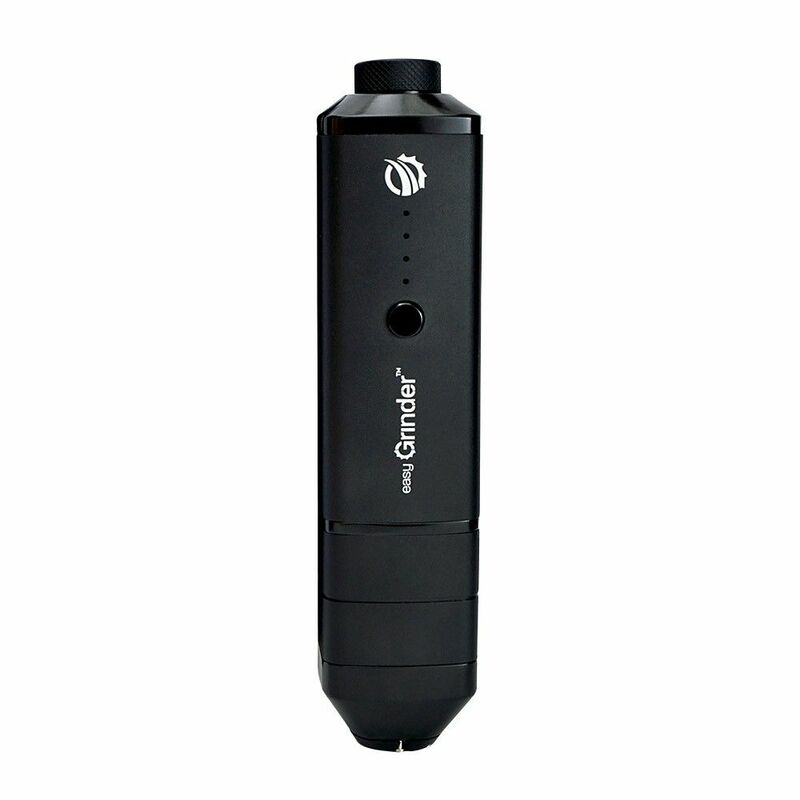 This innovative device is capable of grinding and storing up to 2.5 grams of blends with ease. Simply open the swivel lid, drop in your favorite blends and in a matter of seconds you will have a finely ground blend with just the simply touch of a button. 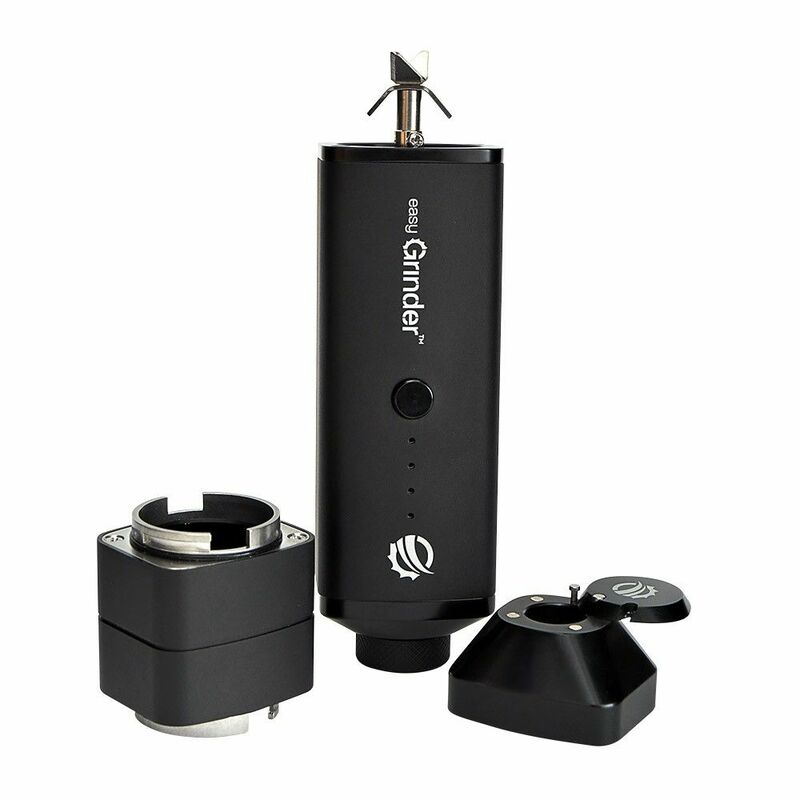 The Easy Grinder offers full control over the consistency of your grind, whether you prefer the finest blend possible or you favor a thicker/coarse grind the Easy Grinder has you covered. Quickly press the power button three times to turn it on and the press and hold that same button to begin grinding, the longer grind the finer your blend will be. 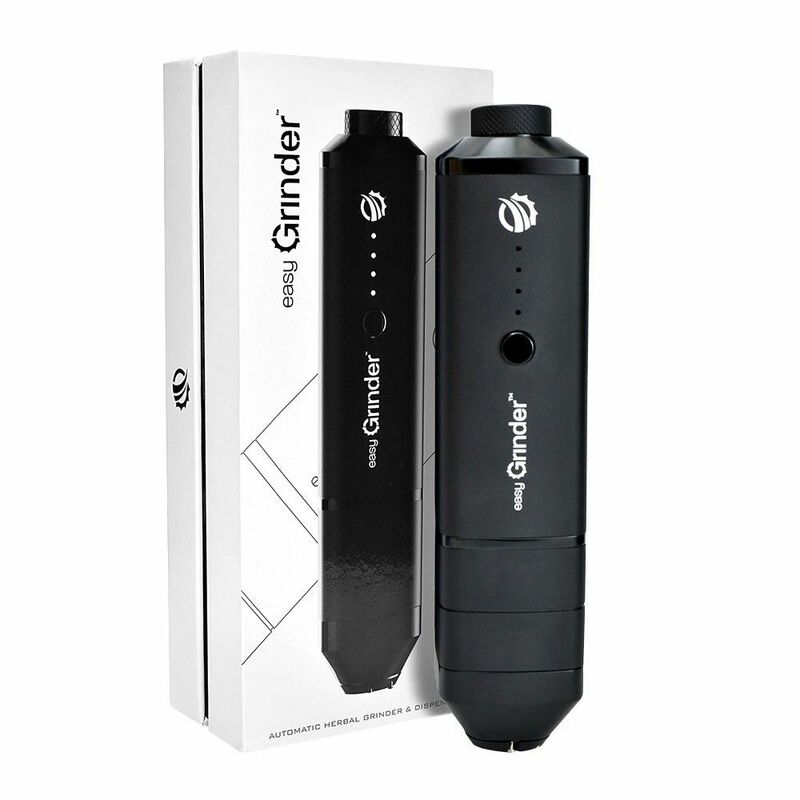 This automatic blend grinder is powered by a long-lasting embedded lithium-ion battery that can actually be removed in order to manually grind when in a pinch. 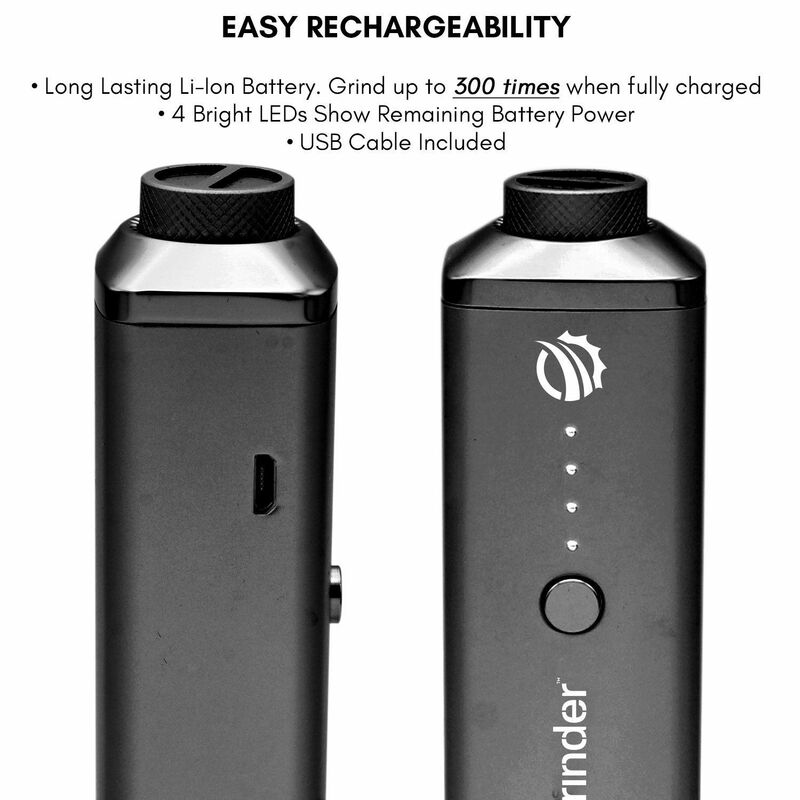 This rechargeable battery will provide around 5 hours of continuous use or about 300 grinds on a full charge and it utilizes a convenient micro-usb charging method. 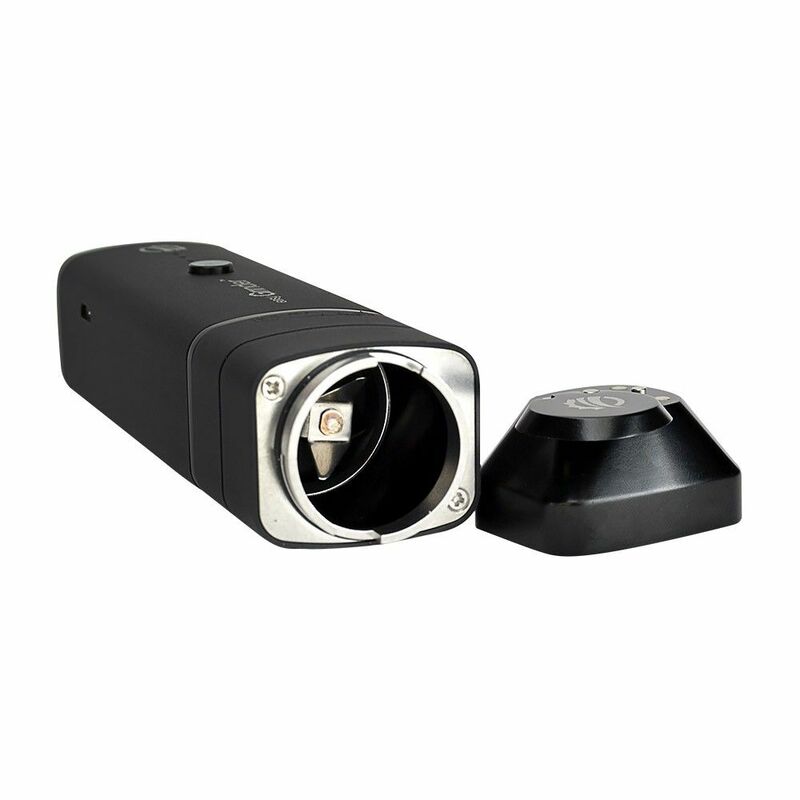 The manufacturer made it easy as can be for you to gauge when it may be time to recharge, 4 LED lights found on the front of the device will all shine a solid white color when you have a full charge and they will progressively shut off until all four are powered down to indicate the battery is 100% depleted. 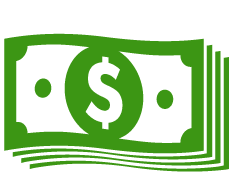 This device also comes equipped with the innovative Smart tip dispenser that makes refills a breeze and helps to prevent as much waste as possible. 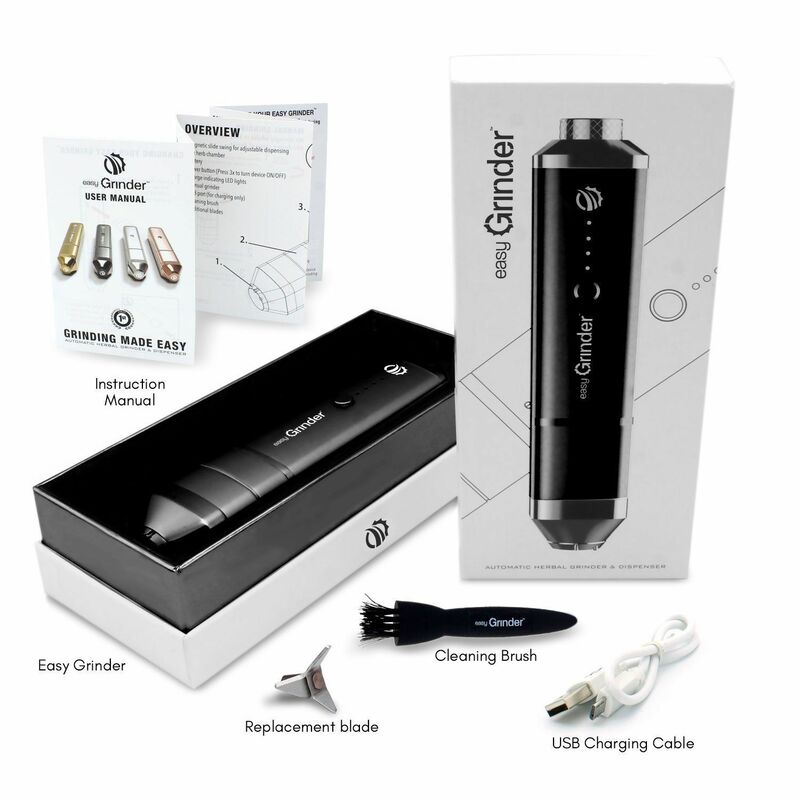 The Easy Grinder's Smart Tip utilizes a swivel-open design with four strategically placed magnets that allow you to adjust the amount of blend you are dispensing by slightly opening or closing the tip. 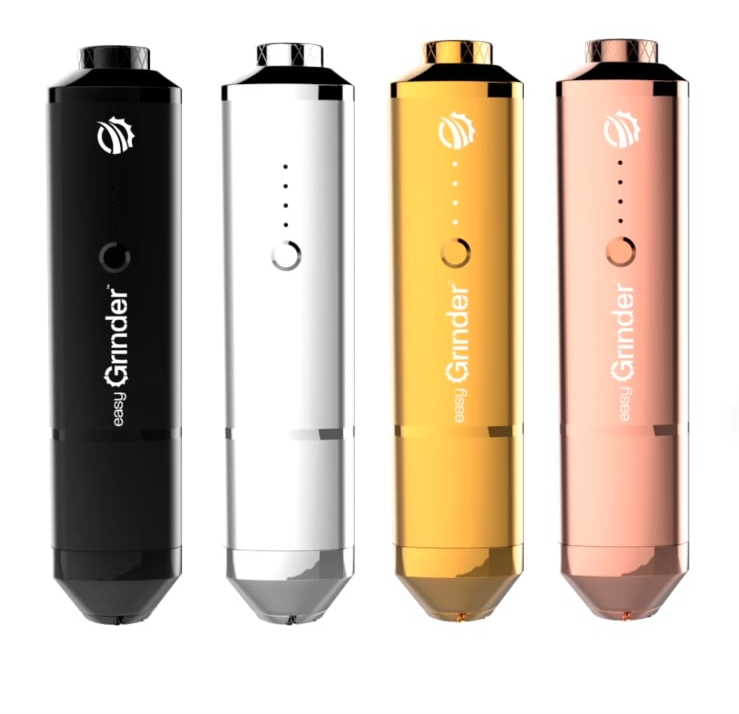 This makes it a great device for those who enjoy using vaporizers, smoke pipes or rolling papers as the cutting-edge Smart Tip will help you to fill just the right amount of material without losing a bit. 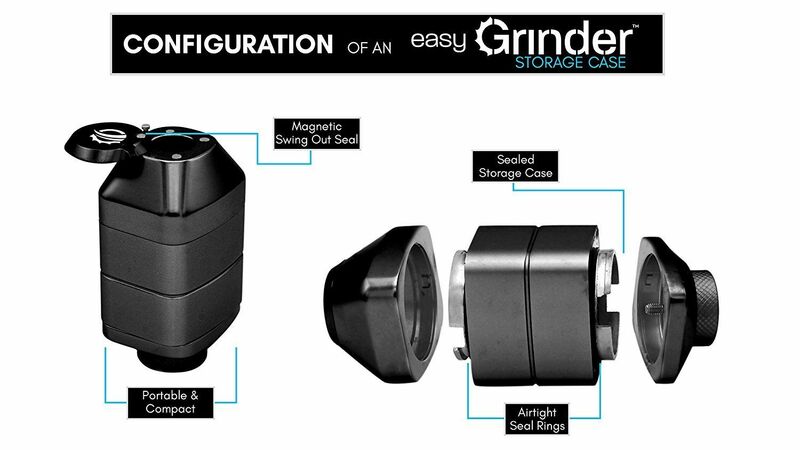 The cutting-edge Easy Grinder can also be converted into a pocket-friendly multi-functional storage case for discreet use on the go. 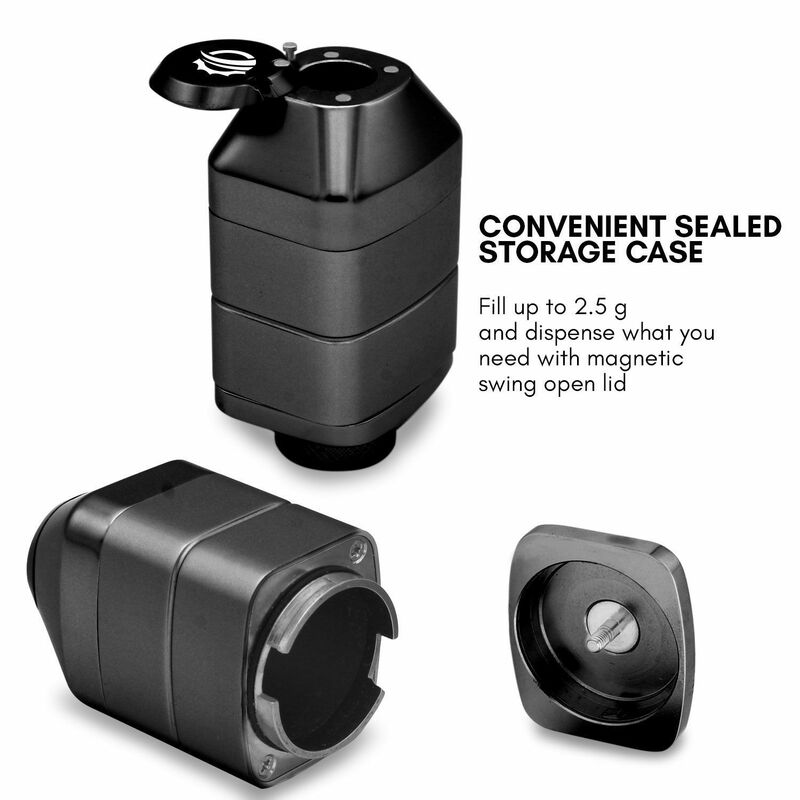 Detach the nozzle, loading chamber and end cap, combine those three parts to quickly create an airtight storage container with manual grind option for ultimate convenience on the go.